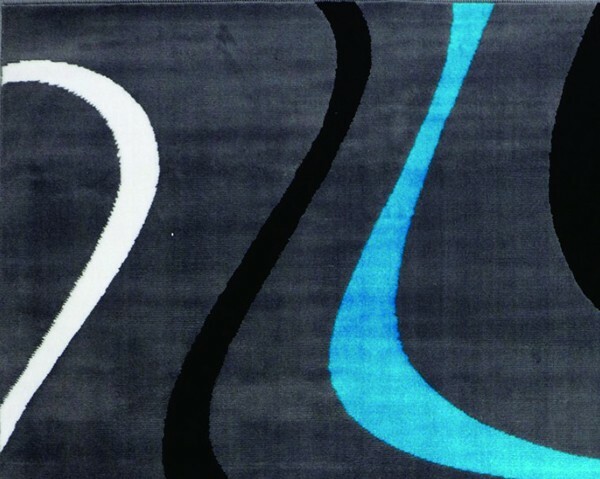 This rug selection is all about strong contrasts. Bold colours, lines, curves. A real statement maker.